Each of our Builder Account Managers works as a team with a designated Field Coordinator to facilitate on-time installations and to ensure a smooth process from start to finish. 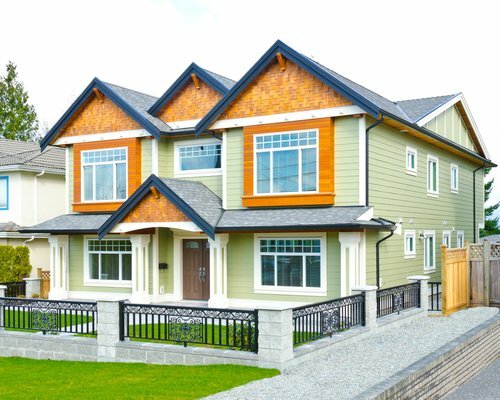 Our Builder Account Managers are knowledgeable and courteous and will help to minimize the stress that builders may experience during the installation phase. They know the importance of deadlines, and so they work diligently to provide quick turnaround on bids. They can measure from plans or they can perform field measures. They strive to form longlasting and loyal relationships with our builders by providing open and honest communication, consistency, and excellent service. Courteous and prompt customer service is important and Macadam Floor and Design’s Service Department is ready to handle tough questions and time-sensitive situations. Our Field Coordinators work with our installers to ensure job site cleanliness and timely completion of punch list items. Our in-house Claims and Warranty departments are ready to assist our builders and homeowners with product claims and warranty repairs. See us today and you’ll understand why the best builders around have helped us set high standards in the flooring industry. Macadam Floor and Design takes pride in the service and professionalism that our Builder Division provides. Our goal is to deliver quality while completing your job in an efficient and timely manner.